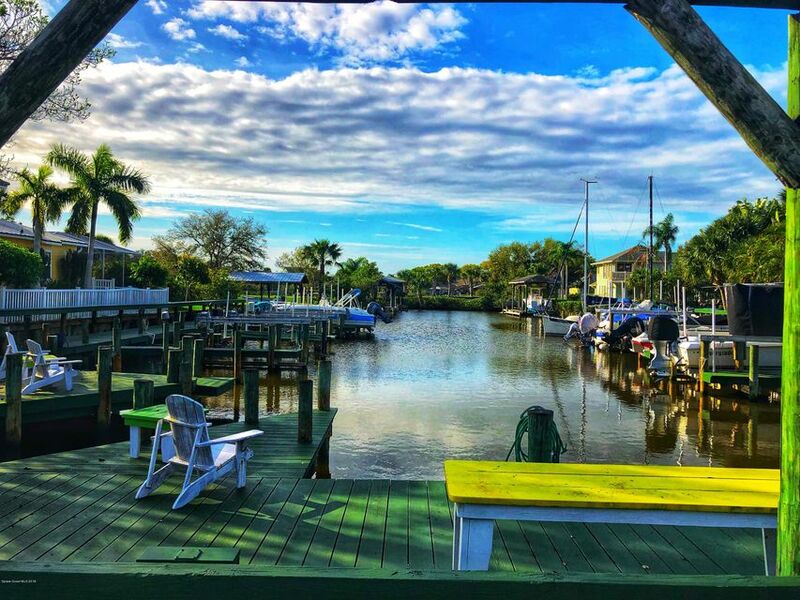 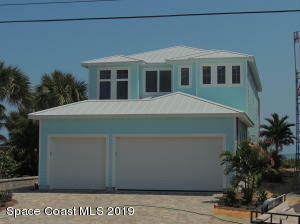 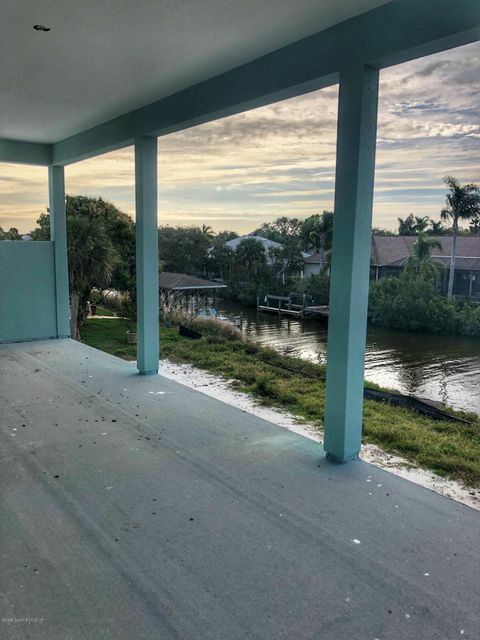 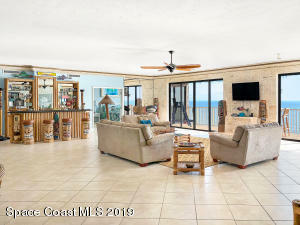 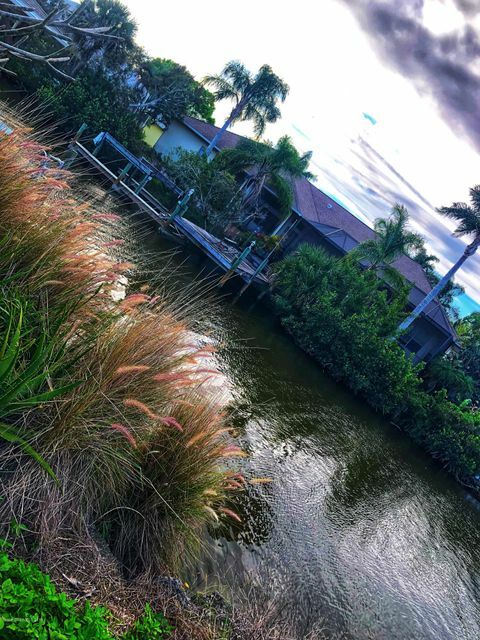 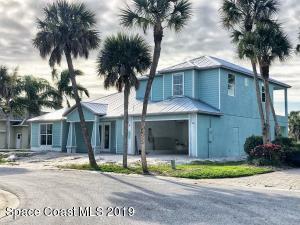 Come enjoy the laid-back lifestyle in this Key West style WATERFRONT home! 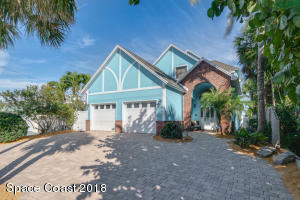 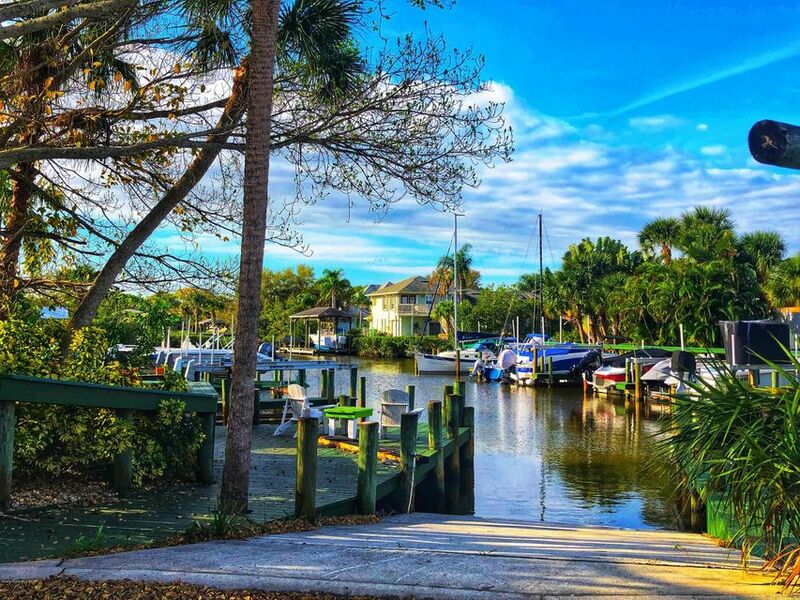 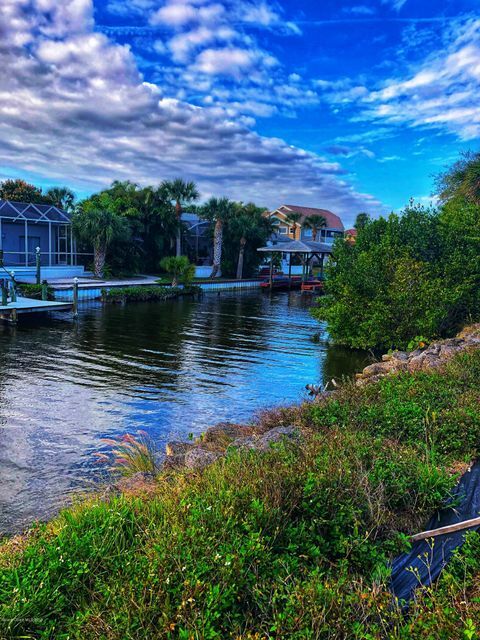 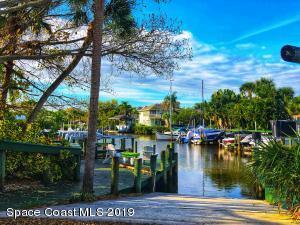 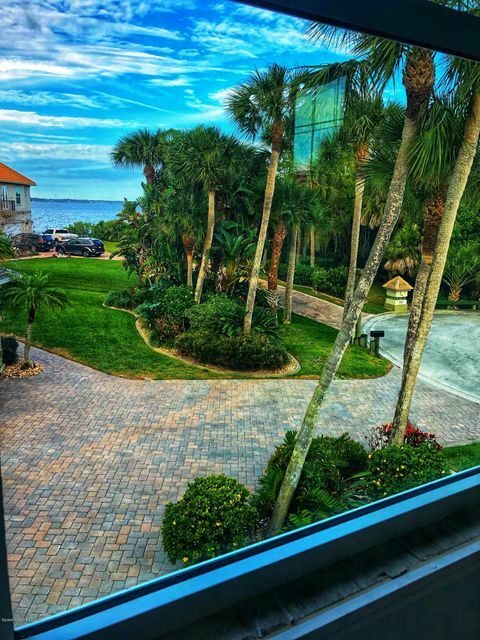 !Located in River Moorings, one of Merritt Island's most sought after waterfront gated communities! 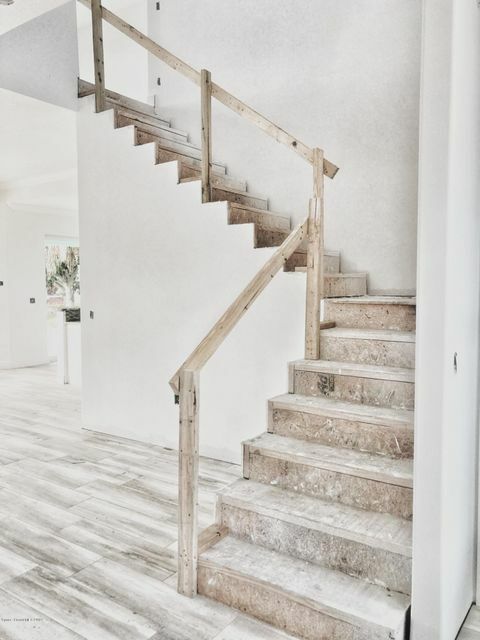 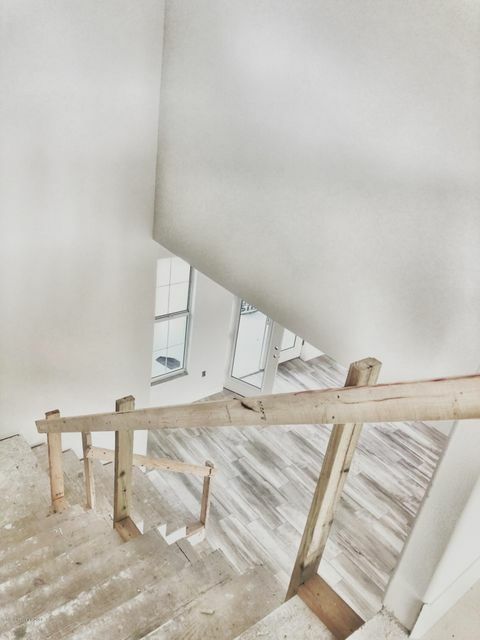 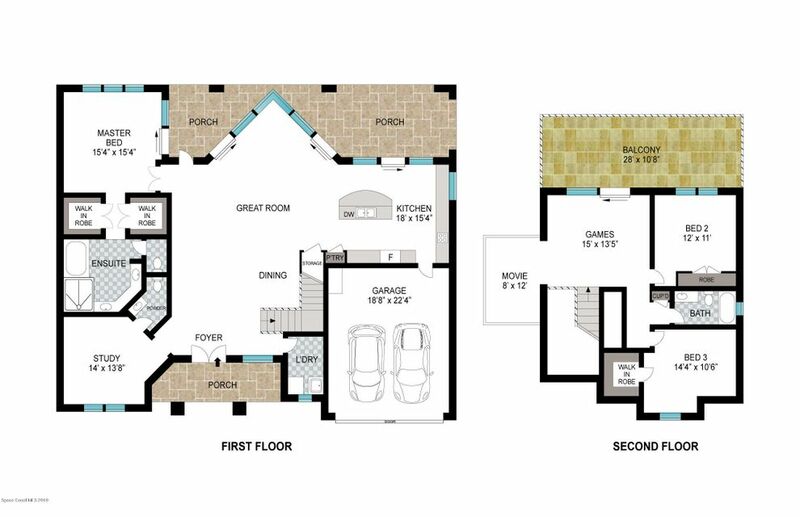 This breathtaking NEW CONSTRUCTION home features 3 bedroom 2 1/2 bath, 2 car garage, upstairs media room and downstairs study. 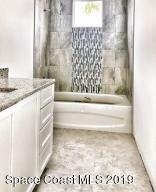 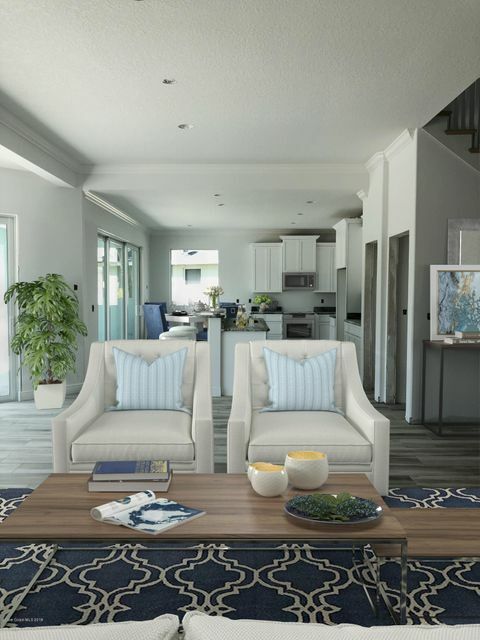 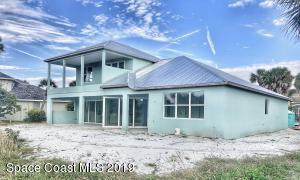 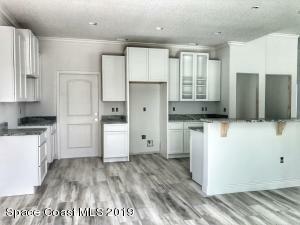 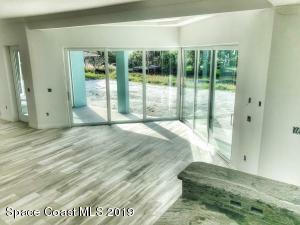 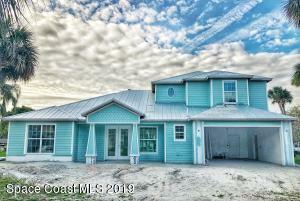 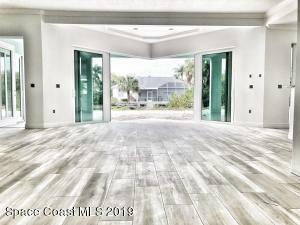 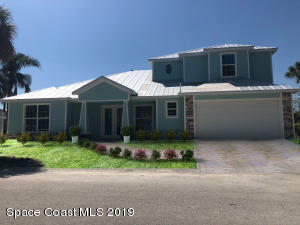 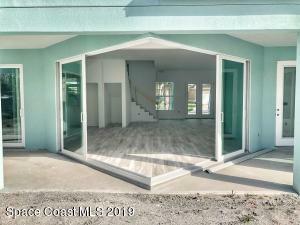 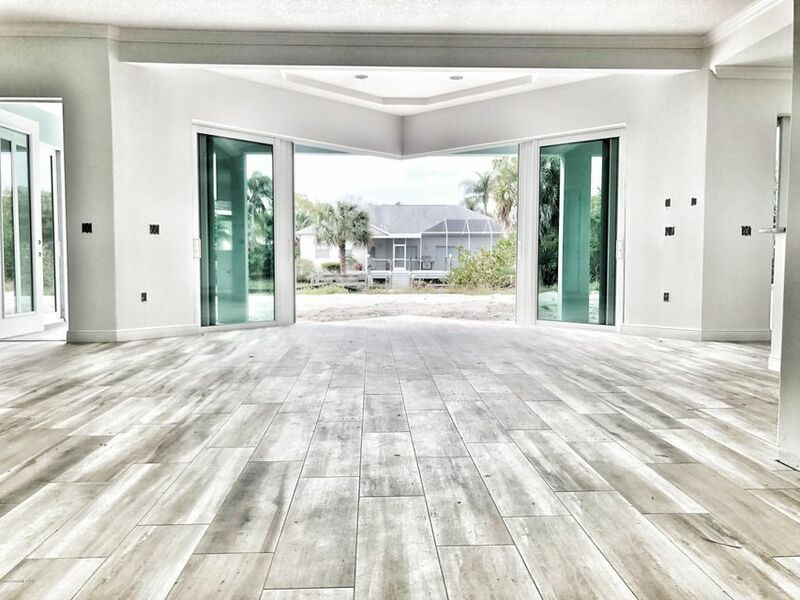 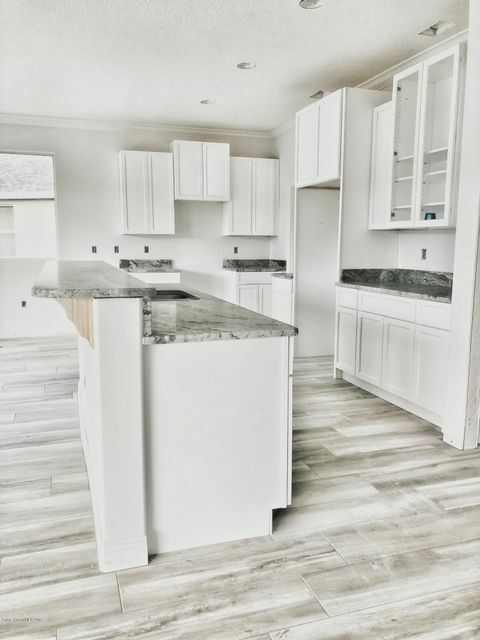 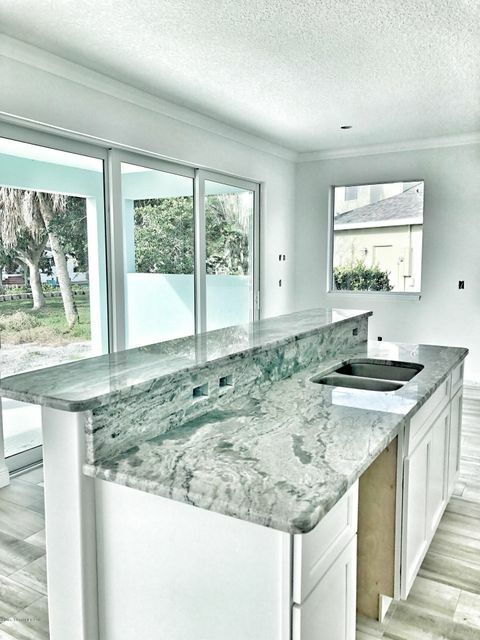 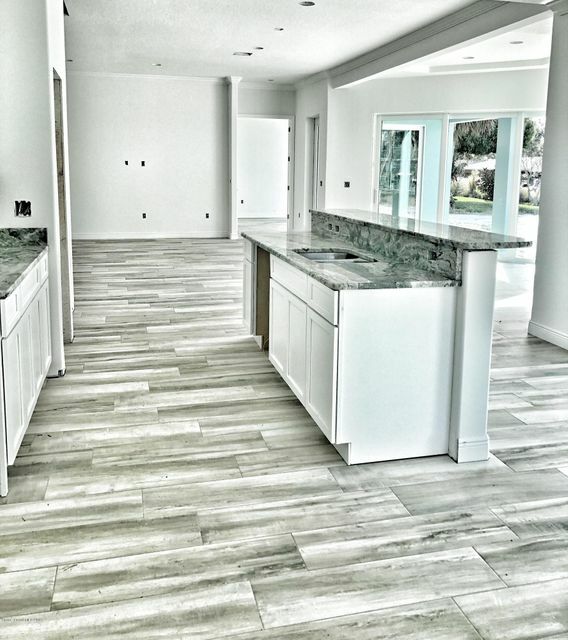 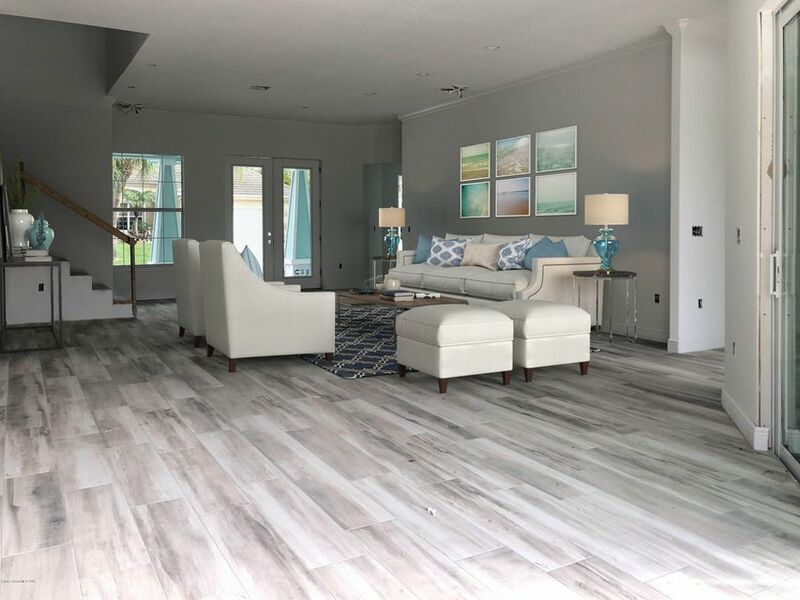 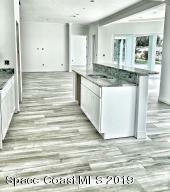 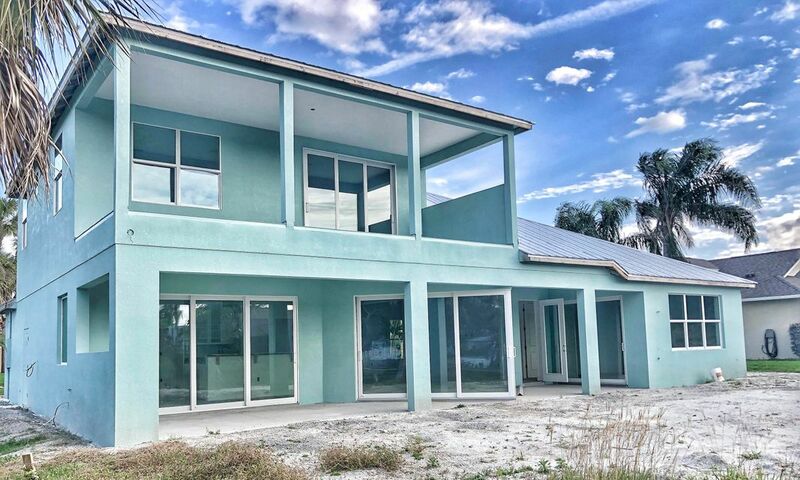 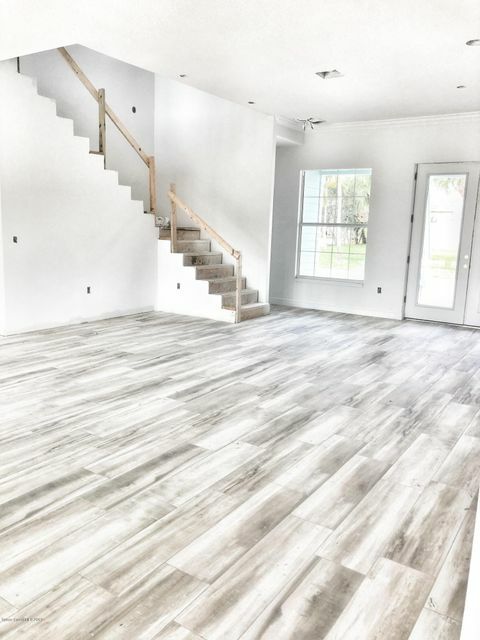 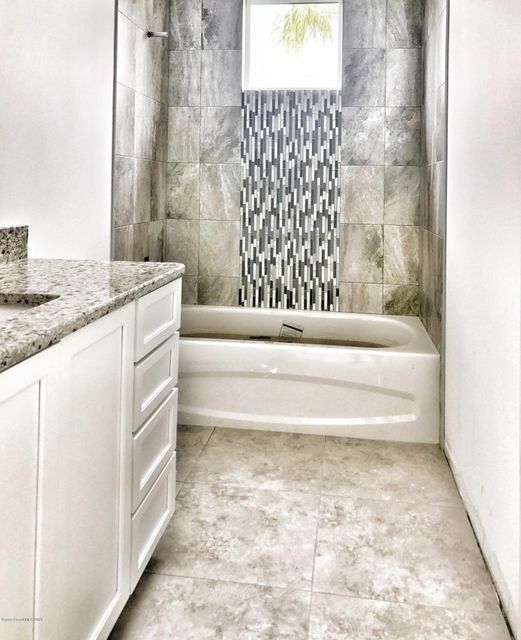 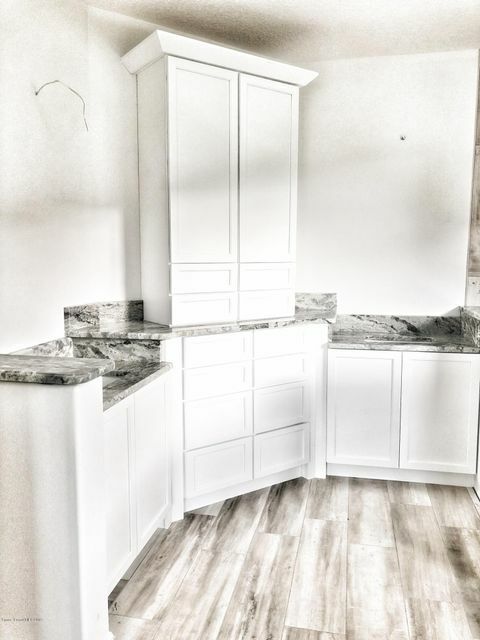 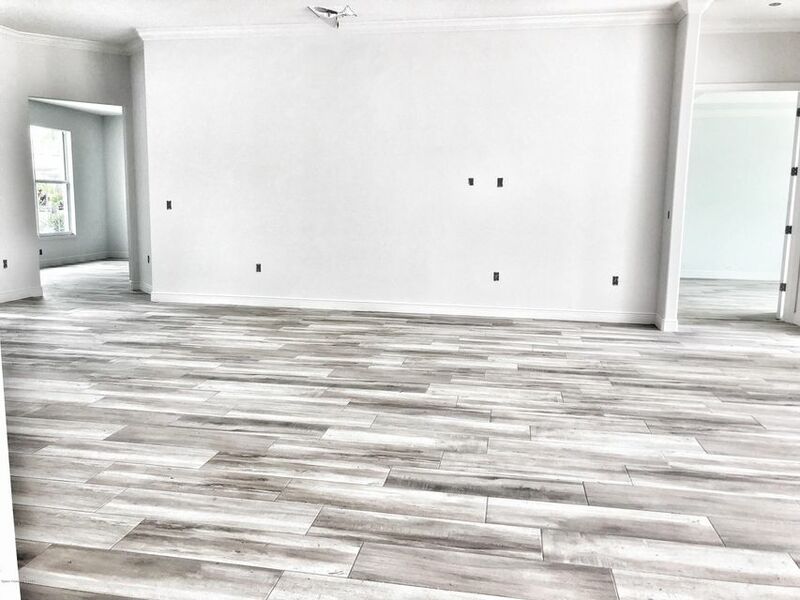 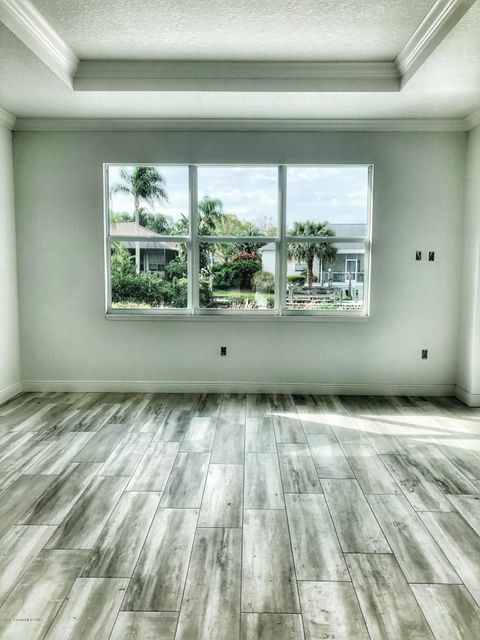 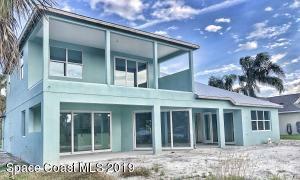 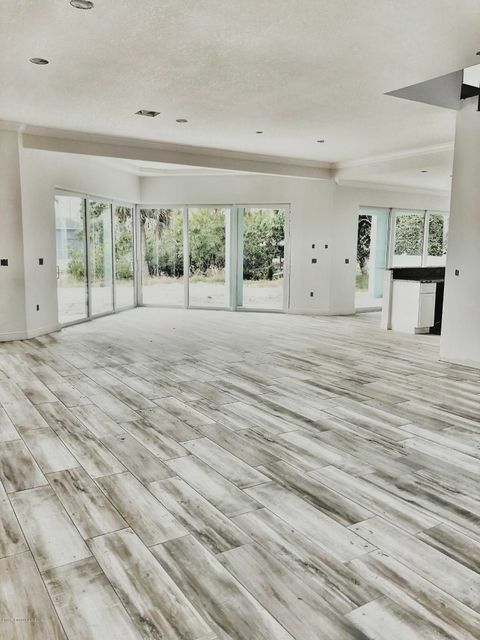 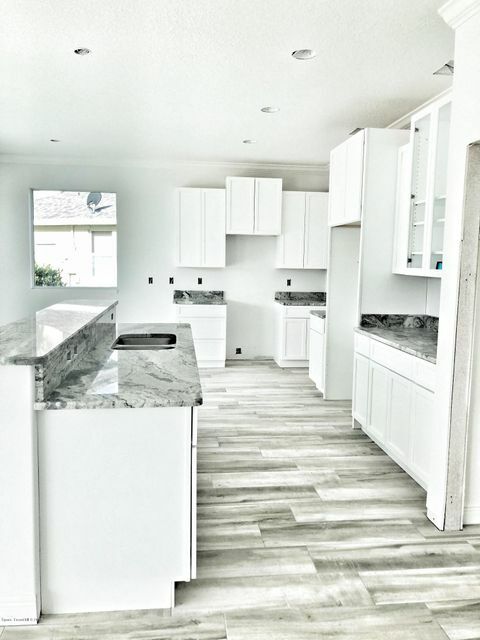 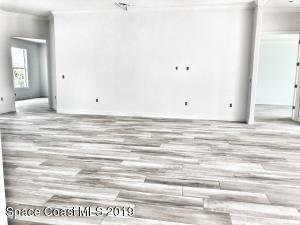 This one of a kind custom home has countless upgrades including Designers Choice Cabinetry, level 2 granite kitchen countertops, stainless steel appliances, metal roof, hurricane impact glass windows and doors, just to name a few! 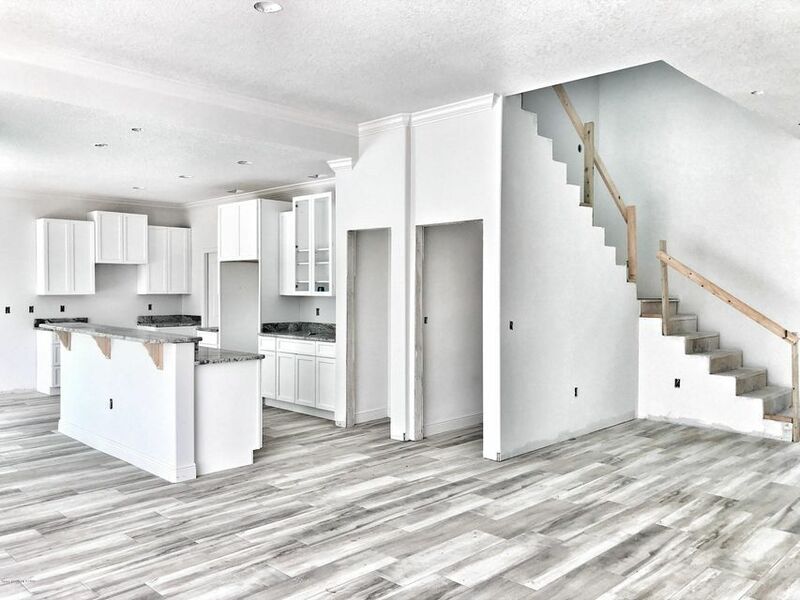 This home comes with a ONE YEAR BUILDER WARRANTY! 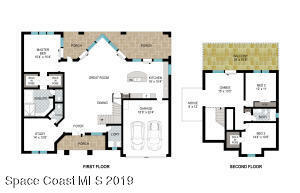 The Anticipated completion date is set for early April.